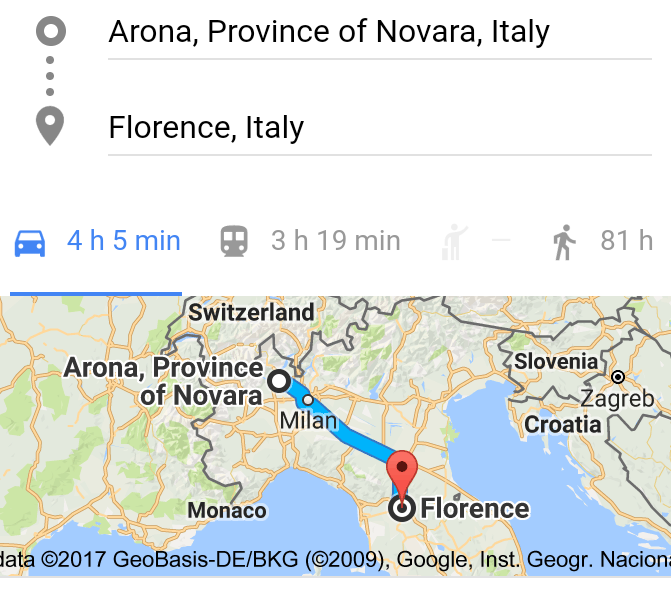 The Arch is now going to Florence to prosper, not to Arona just yet. ​So there seems to be a change of plans and a little bit of smoke and mirrors going on as far as the Arch of Triumph goes. Here is a article from yesterday (3/22/17) that I had just come across. And evidently this was released by the IDA around March 17th. With the G7 Culture Summit just around the corner, a copy of the Monumental Arch of Palmyra will be installed in piazza della Signoria from March 27 to April 27, 2017. The installation will coincide with the G7 Summit, held in Palazzo Vecchio on March 30 and 31, 2017, as a symbol of the rebirth and reconstruction of humanity’s cultural heritage, continually at risk from the dangers of humankind and nature. Concurrently, the Palazzo Vecchio will host a three-way dialogue between the Chimera di Arezzo, an Etruscan bronze statue found in Arezzo in 1553, a sketch of the Chimera by Baccio Bandinelli and Bandinelli’s bust of Cosimo I. The three pieces will go on display in the Sala di Leone X, where Cosimo I requested the bronze statue be displayed after its discovery. 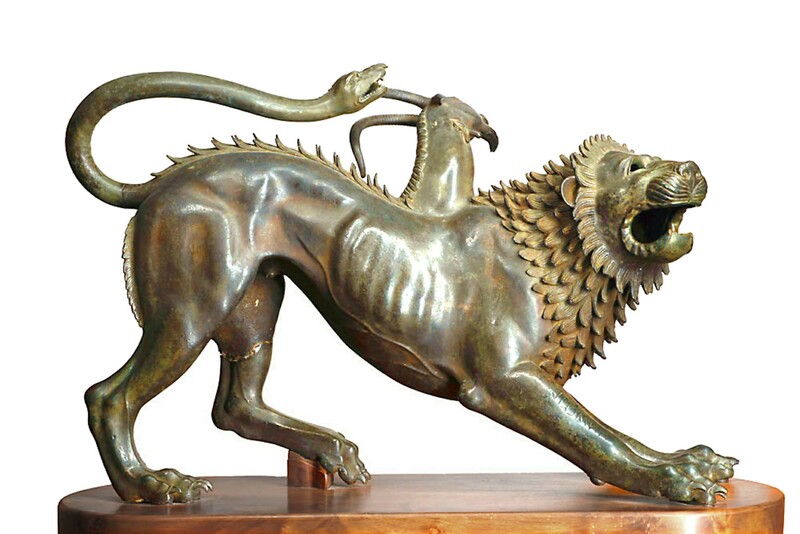 Like the Arch of Palmyra, the Chimera will remain on display until April 27, 2017, before being returned to its permanent home in the Florence Archaeological Museum. So here is what we now know. The Arch of Triumph of Palmyra replica will have a “major installation and presentation at the G7 Culture Summit in Florence” at the Palazzo della Signoria (location of Michelangelos David statue and the Neptune statue). 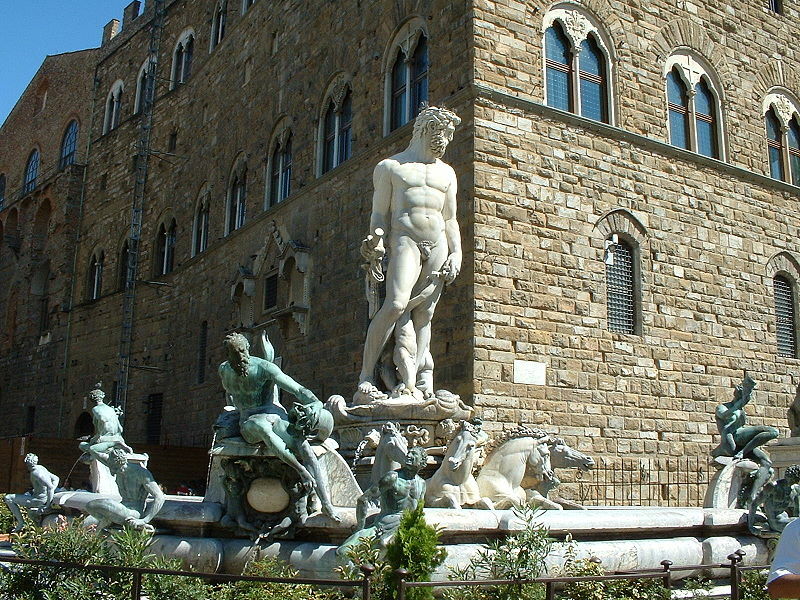 It will be at the Palazzo della Signoria – Florence, (Tuscany) Italy. Following will be a “six month series of events at the Museum of Archaeology in Arona, Italy.” The arch will be on display as part of a larger exhibit and renaming of the Museum of Archaeology. So this means that the Arch will be in Arona until September, and will leave just in time for the 9/23 event (and I’m assuming it will head back home to Palmyra at that time). But here is something interesting that is happening at this event in Florence (which is 4 hours from Arona and means blossoming like a flower or flourishing/prosperous). People are going to be able to touch it and go through and under this Arch this time around. “The occasion will be the summit of all ministers of culture of the G7, set in the Tuscan capital. 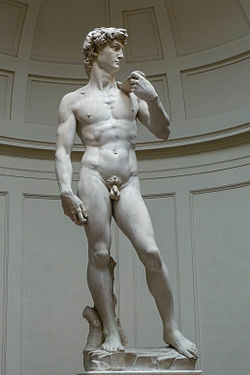 The arch will ne not roped off, allowing visitors to walk under it and touch it.” (http://www.florencedailynews.com/2017/03/14/replica-palmyras-arch-unveiled-g7-florence/). They are wanting people to get up close and personal this time around….its starting to “flourish”. Take note that they are also displaying the Chimera di Arezzo, a bronze statue of a beast with a lions head and body, back scales of a dragon and tail of a snakes head. 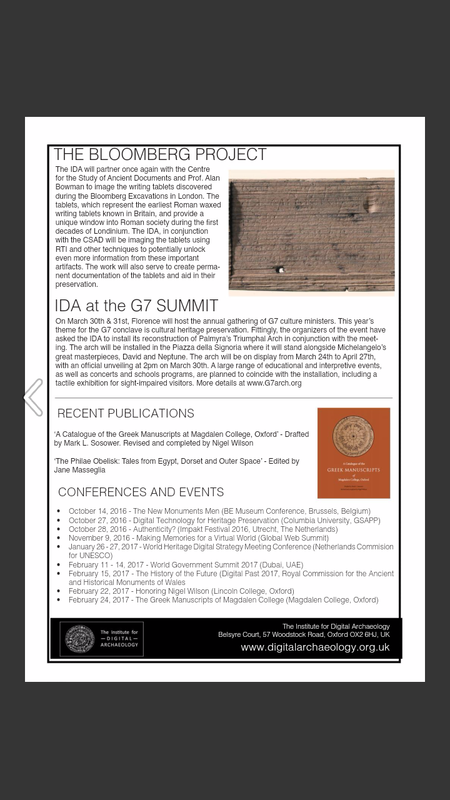 Here is a little bit about this G7 (Group of 7) event in Florence. “Two months before the G7 summit of leaders from Canada, France, Germany, Italy, Japan, the United Kingdom and the United States (plus a representative from the European Union) in May 2017, a summit of Minsters of Culture from the G7 (Group of Seven) nations will take place in Florence on March 30 – 31 as announced by Cultural Heritage Minister Dario Franceschini in Rome.